In a perfect world, we would be able help all of our patients keep their natural teeth. 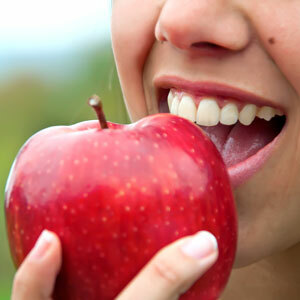 The reality is that sometimes your overall health can benefit from having a tooth removed. If you have tooth pain or an infection, tooth removal is often advisable. Teeth that often require removal are wisdom teeth, of course. These teeth are the third and last set of molars. Though not every person will require that their wisdom teeth be removed, those whose wisdom teeth have inadequate space to erupt properly will likely need to have them removed. To determine whether your wisdom teeth will require removal, our dentists will take panoramic X-rays. The images will reveal the development and location of the wisdom teeth so we can determine if your other teeth may be at risk. You will be informed as to whether a third molar extraction is advisable. 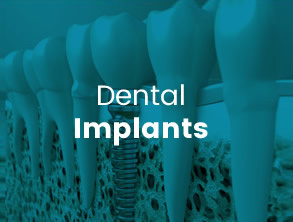 To ensure your complete comfort, the area around your wisdom teeth will be numbed to reduce any discomfort. Following the removal of your tooth or teeth, it may be necessary to put a few stitches in the area. You will be sent home with some simple instructions to follow to help ensure that your mouth heals as it should.